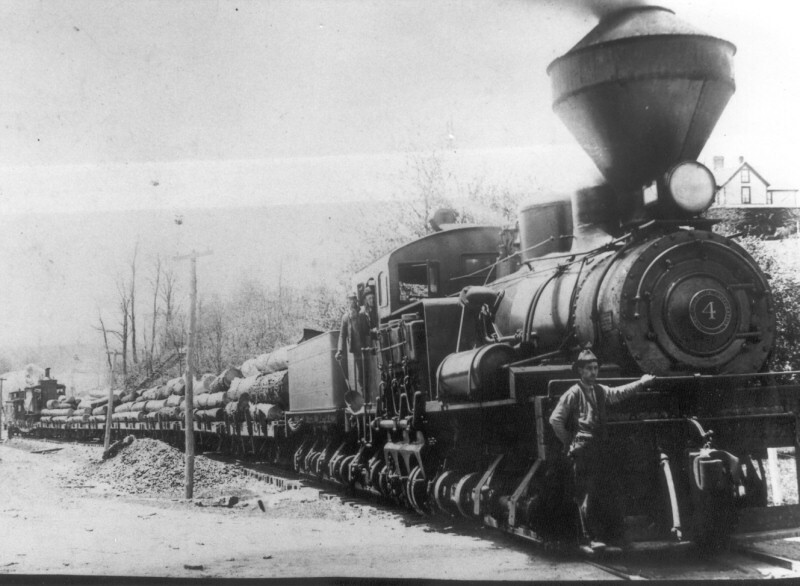 US UP 4-8-8-4 "Big Boy"
Driving normal fixed frame locomotives on logging railways was virtually impossible. The irregular underground made the wheels come off the track and derailed the locomotive. The three most numerous solutions to this problem were the Shay (2771 built), the Climax (appr. 1100 built) and the Heisler (appr. 850 built). The Finch Lumber Co was a fake conjured up by myself as my name means as much in Dutch. The company coincidentally did exist however (!) but as far as I could determine never owned any Shays. 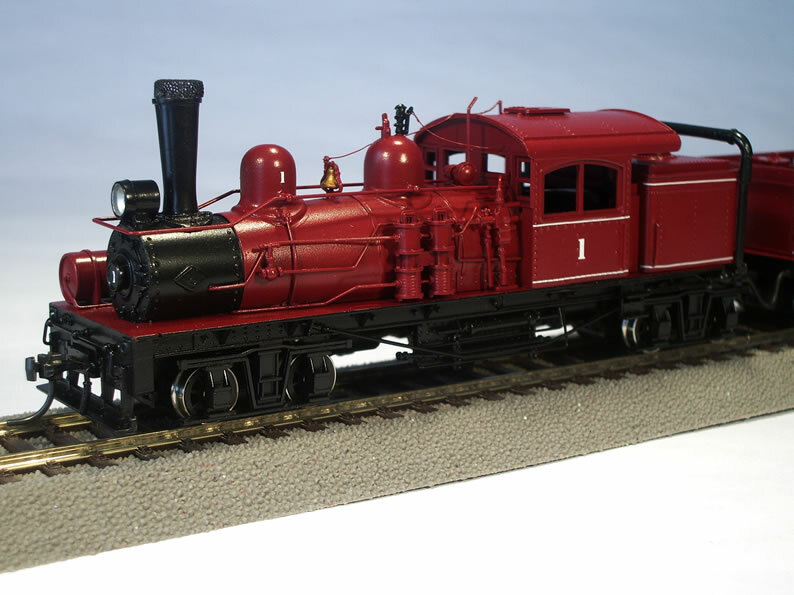 The MDC Roundhouse Shay was brought to the market as a kit. It was a cheap kit (prices varied between $65 and $90). It was also notoriously difficult to build. Many an unsuspecting novice modeler will have bought this kit and may have given up the build thinking kit building was not his thing, not realising he set out with one of the most difficult builds available. It must have warded off many new talents. But given enough patience and the knowledge of Jeff Johnston's "The MDC Shay Handbook" as a guide it is 100% sure to build a good looking an good running model.